Singapore had just over 14.03 million visitors in the first nine months of this year, 7.5 percent more than in the corresponding period last year, official data indicate. The Singapore Tourism Board published figures showing the city-state had more visitors from all its main sources of tourists. In 2010 the Singapore government permitted two casino resorts – Resorts World Sentosa, operated by Genting Singapore Ltd; and Marina Bay Sands, run by U.S.-based operator Las Vegas Sands Corp – to open in the city. One of the aims of the casino liberalisation policy was to expand Singapore’s gross domestic product by boosting the number of inbound tourists, and the earnings from those tourists. 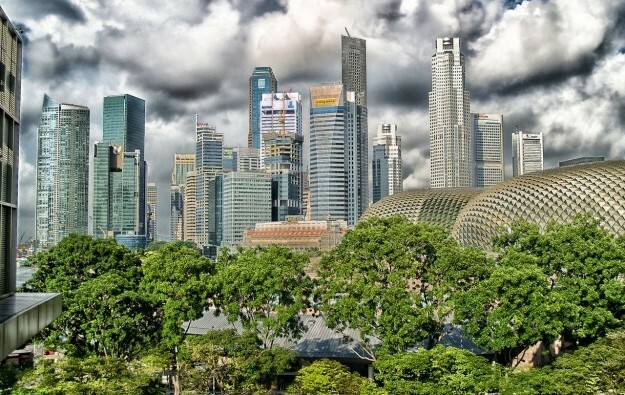 Singapore visitor data for the first nine months this year, indicated nearly 4.83 million came from Southeast Asia, 5.5 percent more than a year earlier. The number of visitors from Greater China grew by 8.2 percent to nearly 3.45 million. The aggregate of visitors from North Asia grew by 2.7 percent to just over 1.1 million and the number from South Asia grew by 13.6 percent to nearly 1.32 million. The tally of European visitors to Singapore in the first nine months of this year grew to nearly 1.56 million, or 14.7 percent more than a year earlier, the tourism board data showed.